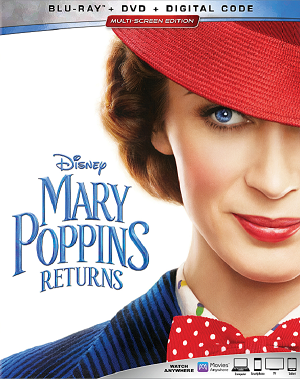 WIN A BLU-RAY DVD COMBO PACK OF THE POPULAR DISNEY FILM MARY POPPINS RETURNS WITH EMILY BLUNT AND LIN-MANUEL MIRANDA! WIN THE HIT COMEDY SECOND ACT WITH JENNIFER LOPEZ, VANESSA HUDGENS, MILO VENTIMIGLIA AND LEAH RIMINI ON COMBO PACK BLU-RAY/DVD! 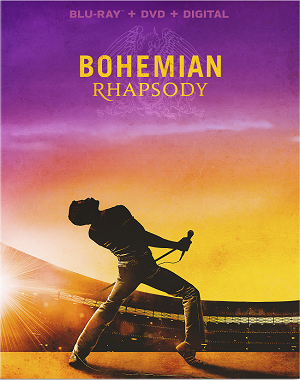 WIN A BLU-RAY COPY OF THE HIT BIOGRAPHY OF ROCK GROUP QUEEN, BOHEMIAN RHAPSODY WITH RAMI MALEK! 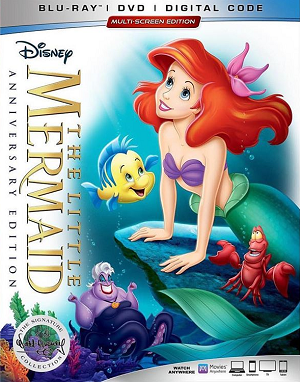 WIN A BLU-RAY COPY OF THE 30TH ANNIVERSARY EDITION OF DISNEY'S CLASSIC ANIMATED FILM THE LITTLE MERMAID! 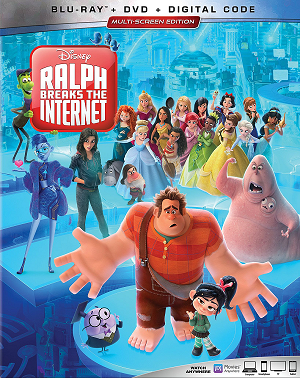 WIN A BLU-RAY COPY OF THE LATEST CHAPTER OF THE WRECK-IT RALPH SAGA WITH JOHN C. REILLY, SARAH SILVERMAN & GAL GODOT! 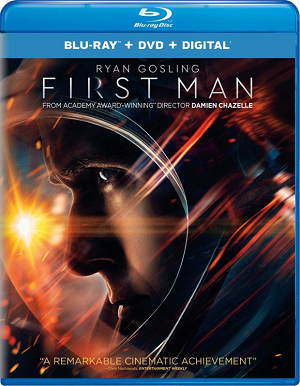 WIN A COMBO PACK OF THE ACCLAIMED REIMAGINING OF THE MOON LANDING FIRST MAN STARRING RYAN GOSLING! 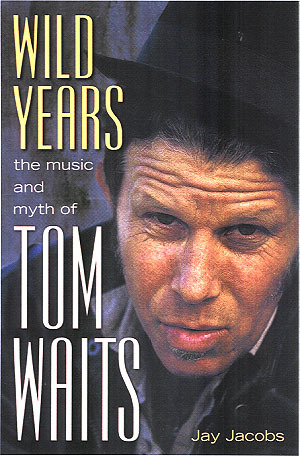 WIN A COPY OF THE HIT COMPILATION NOW THAT'S WHAT I CALL MUSIC! 69 FEATURING HITS BY ARIANA GRANDE, CAMILA CABELLO, SHAWN MENDES, MARSHMELLO AND MORE! WIN A COPY OF THE GREAT NEW MUSIC COMPILATION NOW THAT'S WHAT I CALL MUSIC 20th ANNIVERSARY VOLUME 2 FEATURING SONGS BY TAYLOR SWIFT, BRITNEY SPEARS, JUSTIN BIEBER AND MORE! 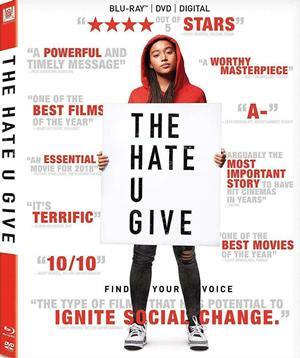 WIN A BLU-RAY OF THE HIT URBAN DRAMA THE HATE U GIVE STARRING AMANDLA STENBERG! 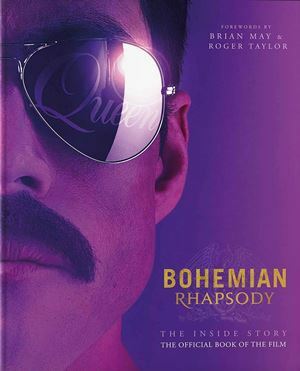 WIN A COPY OF THE OFFICIAL MOVIE BOOK BOHEMIAN RHAPSODY - THE INSIDE STORY! 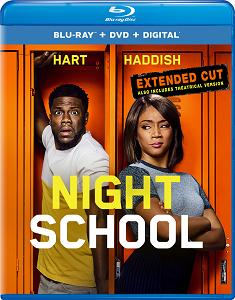 WIN A COPY OF THE POPULAR COMEDY NIGHT SCHOOL WITH KEVIN HART AND TIFFANY HADDISH! 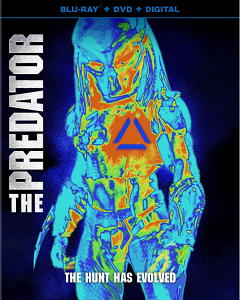 WIN A COMBO PACK COPY OF THE HORROR FILM THE PREDATOR! 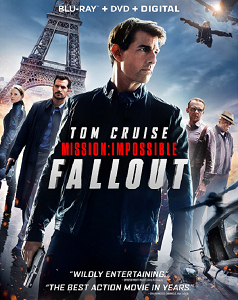 WIN A BLU-RAY COPY OF THE LATEST FILM IN THE POPULAR SERIES MISSION: IMPOSSIBLE - FALLOUT WITH TOM CRUISE! 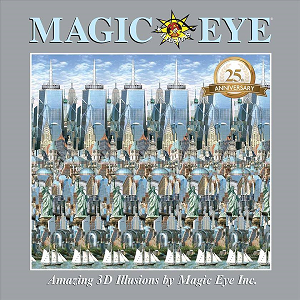 WIN A COPY OF THE FUN NEW BOOK MAGIC EYE - AMAZING 3D ILLUSIONS! 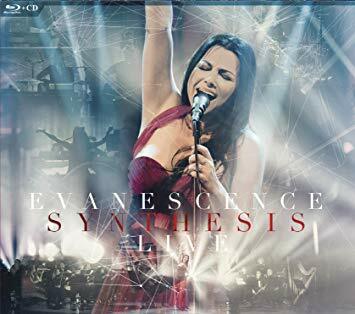 WIN A COPY OF EVANESCENCE'S NEW CONCERT FILM SYNTHESIS LIVE ON BLU-RAY AND A 2-CD SET! 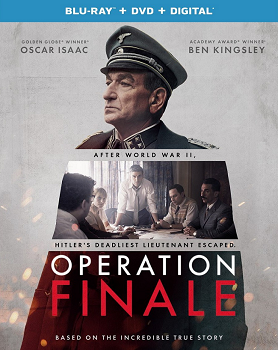 WIN A BLU-RAY/DVD COMBO PACK OF THE HIT DRAMATIC FILM OPERATION FINALE WITH OSCAR ISAAC AND BEN KINGSLEY! 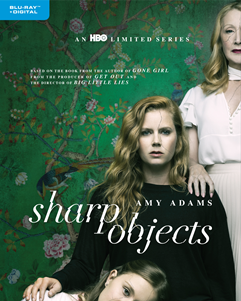 WIN A BLU-RAY COPY OF THE HIT SERIES SHARP OBJECTS FEATURING AMY ADAMS, PATRICIA CLARKSON AND CHRIS MESSINA! 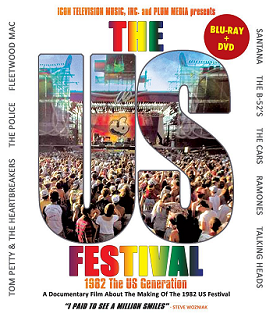 WIN A BLU-RAY COPY OF THE MUSIC DOCUMENTARY THE US FESTIVAL: 1982 THE US GENERATION! 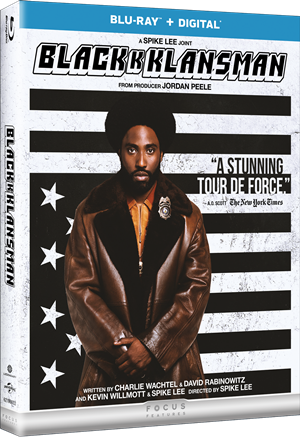 WIN A COPY OF SPIKE LEE'S NEW COMEDY DRAMA BLACKKKLANSMAN, STARRING JOHN DAVID WASHINGTON AND ADAM DRIVER! 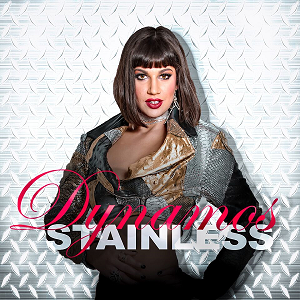 WIN A PRIZE PACK OF THREE CD SINGLES BY LOS ANGELES ROCK BAND DYNAMOS! KEEP COMING BACK TO WIN GREAT PRIZES!